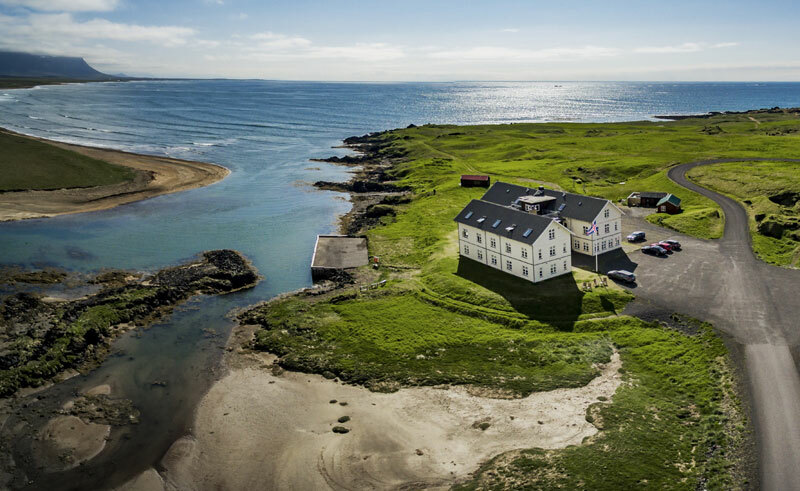 A romantic and inspirational retreat with impressive views of the Snaefellsjokull glacier, Hotel Budir is a beautiful country hotel on the south shore of the Snaefellsnes Pensinsula. Standing at the edge of a moss-clad lava bed whose hollows and crevices shelter a wealth of ferns and wild flowers during the summer months, it is not hard to imagine why creative folk have come here for centuries to seek solitude and inspiration in its peaceful surroundings. Nearby is a quaint timber church, whose history reflects the romance and tranquillity of its surroundings and is a popular place to tie-the-knot. 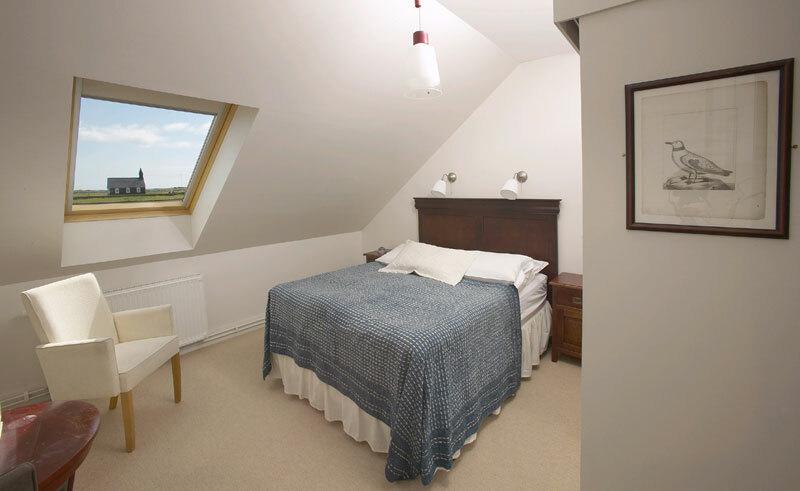 There is much to explore from here, including the rugged coastline, the mountains of Snaefellsnes, the Snaefellsjokull national park, panoramic crater viewpoints or you can simply relax in this ‘home away from home’. In the winter months it’s cosy sitting by the fireplace having a hot chocolate and enjoying the northern lights just outside the hotel. Cuisine has long been one of the main attractions of the hotel, and is renowned for its unique fish dishes, original starters and heavenly desserts. 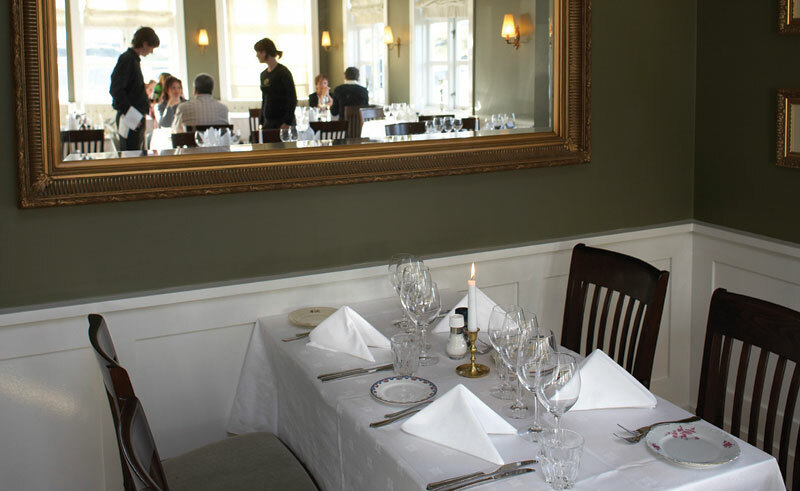 After an evening in the dining room, where delicious courses of seafood and game, many claim that Hotel Budir is one of the most romantic restaurants in Iceland. 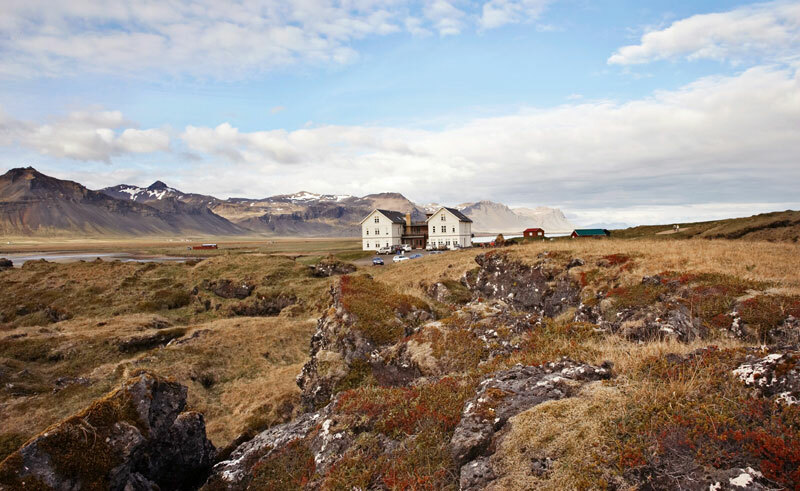 Iceland’s most demanding food connoisseur was in no doubt when he said that Budir was the Mecca of Icelandic cuisine.